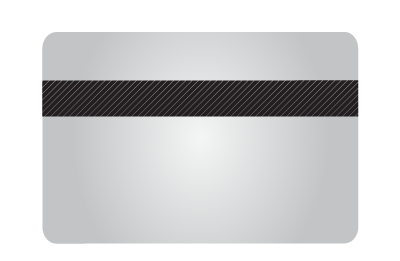 Magnetic stripe encoding is a conventional form of encoding data on cards that has been used for long period. It works by storing data as a pattern of positive and negative magnetic stripe fields. The process works when the pattern is decoded and the information gets translated into a usable format. Data is typically stored in three separate tracks, each of which can hold a set number of characters. Each of the three tracks can be used for a different type of data; such as membership number, member name, and expiration date. Smart card encoding is similar to Magnetic stripe encoding. It utilizes a microprocessor chip within an ID card to send and receive data from the reader. 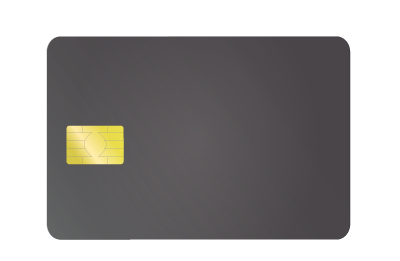 The data stored on the encoded card is 100 times more than that of Magnetic stripe card data. With its extended processing capabilities, smart-encoded cards are also tamper-proof and can be reconfigured to add, erase, or edit the data they store. This encoder is used to encode data onto a card that in which a chip is embedded. As the name implies, a contact smart card must come into direct contact with the reader to process the information embedded within the chip. This encoder is used to process data onto a card that has a chip and an antenna; both of which are invisible. In order for the data on the card to be read, it needs to come within a specific distance from the card reader. This distance varies depending on the smart card reader’s range, but does not need to make direct contact.